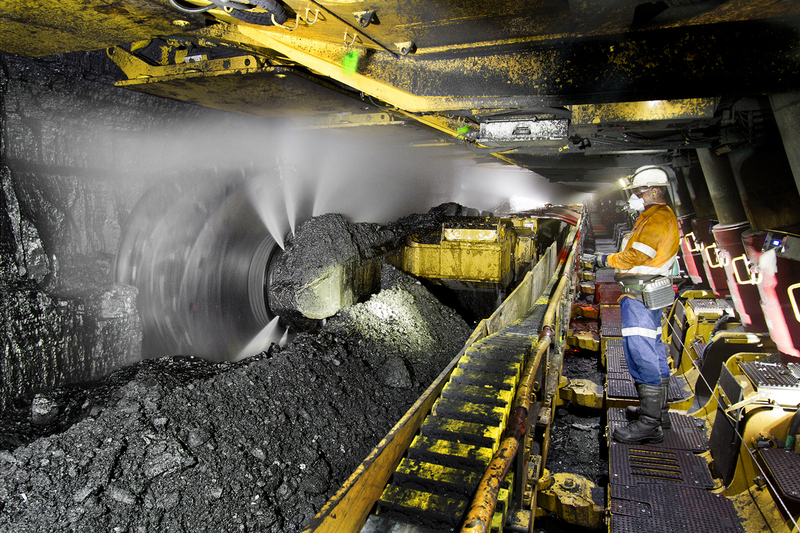 Oct 11 (Reuters) – Coal miner Peabody Energy said on Thursday it intends to permanently seal the area where high methane levels have been concentrated after it reported fire in parts of its North Goonyella mine in Australia's Queensland last month. The company said three of the mine's five openings remain temporarily sealed to reduce air flow into the mine and issued force majeure notices to coal customers and vendors. The coal miner expects the fire to have financial impacts to future periods and intends to provide an account of the financial and other impacts in its third-quarter earnings report. "The market for metcoal was already pretty tight. North Goonyella was producing decent volume so it's certainly going to have an impact on the market," said Lachlan Shaw, a UBS analyst in Melbourne. "That said, spot is up 10 percent at $220 (per tonne) for premium ex Qld coal, compared to before everyone found out about North Goonyella. I think it's supportive to the markets, but to a large extent already priced in," he said.